It is a mammoth magazine too, so much so that when I told my dear mother that I would be featuring in it and handed her a copy of an earlier edition, she has since insisted on calling it a ‘book’. 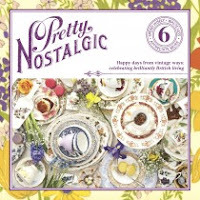 With more than one hundred pages of inspiring homes, gardens, food and fashion, plus hints and tips to help you to embrace nostalgic ways of living, I must say that I can completely understand how it could be described in this way. Each edition of Pretty Nostalgic is something you will cherish forever, taking pride of place on your bookshelf. 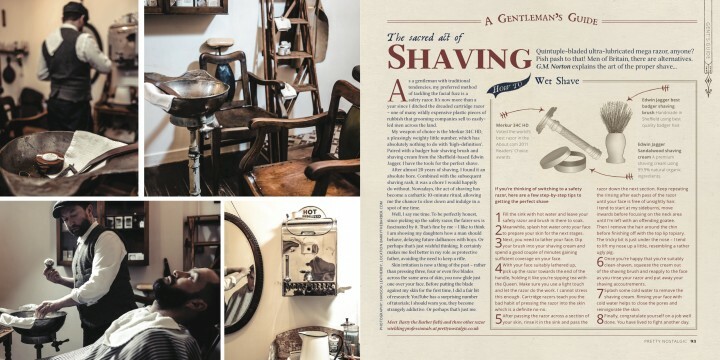 I have made my writing debut in a new gentleman’s feature – the first topic for the March/April issue contains my ramblings on wet shaving and the various accoutrements I use to get the perfect shave. 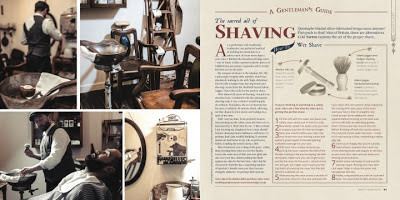 Rather pleasingly, the pictorials in the two-page spread were taken by vintage photographer extraordinaire, Mr. Hanson Leatherby who is an absolute master of the lens. I am extremely honoured that he has brought my words to life. The plan is to write five more gentleman’s guides, which I am absolutely thrilled to be involved in. 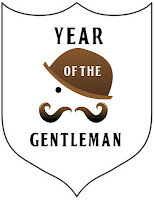 I am hoping the exposure from Pretty Nostalgic will help spread the 'Year of the Gentleman' message far and wide. If you’ve ever read my ramblings in the trophy room and etched my answers forever in your mind, you will know that I would love to be a writer so to be part of a truly special printed publication makes your favourite protagonist a very proud fellow indeed. Perhaps one day I will realise my long harboured dream of walking to the end of my garden and spending my days writing in a little hut like Roald Dahl. Perhaps venturing out every now and again for a supply of biscuits and a fresh pot of tea. Doesn’t that sound idyllic? I suspect my beloved also harbours a similar dream, except that in hers, I am not able to escape my hut because of a rather large padlock. The March/April edition of Pretty Nostalgic is in W.H. Smiths and other independent stockists from Saturday 9 March, although subscribers are lucky enough to receive their copy a week earlier. 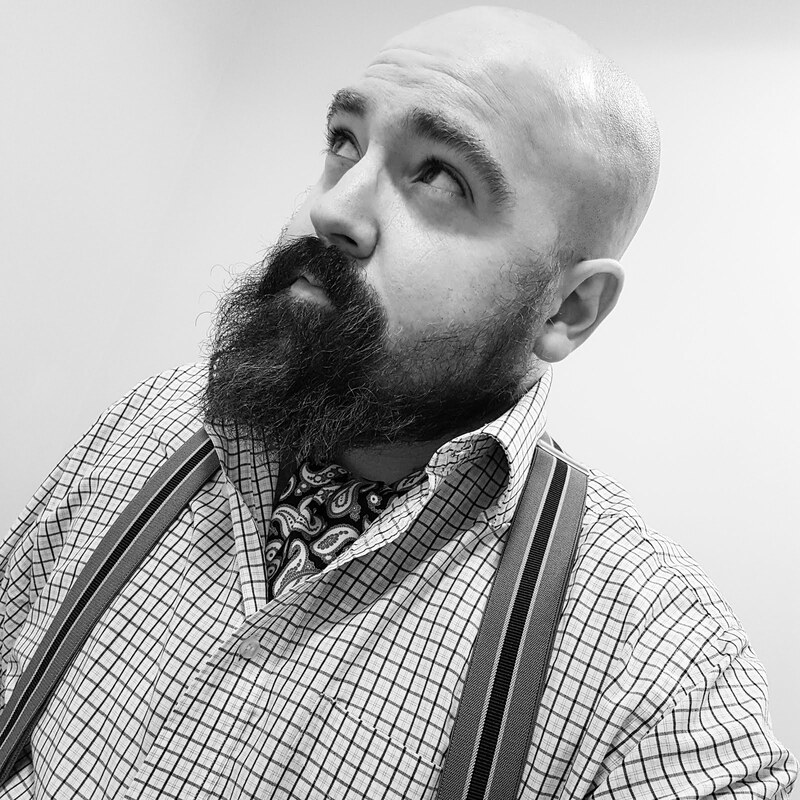 I would love to hear what you think of the magazine and the new gentleman’s feature. That's fantastic, well done on getting the article published! I haven't read Pretty Nostlagic because of the hefty pricetag, but so many people are recommending it I might give one a go. It's sunny here today, completely thrown me. Thank you, dear lady. It is a marvellous publication - perhaps have a flick through in the shop before deciding if to part with your pounds. I believe this edition is an upcycling special. Here in the normally rainy city of Manchester, we have been blessed with some glorious sunshine too. People are curling their mouths in a most peculiar way. It was frightfully good to meet you too and put a face to the maker of the fox in a box. I am always delighted to receive new followers to my humble periodical so thank you for adding me.